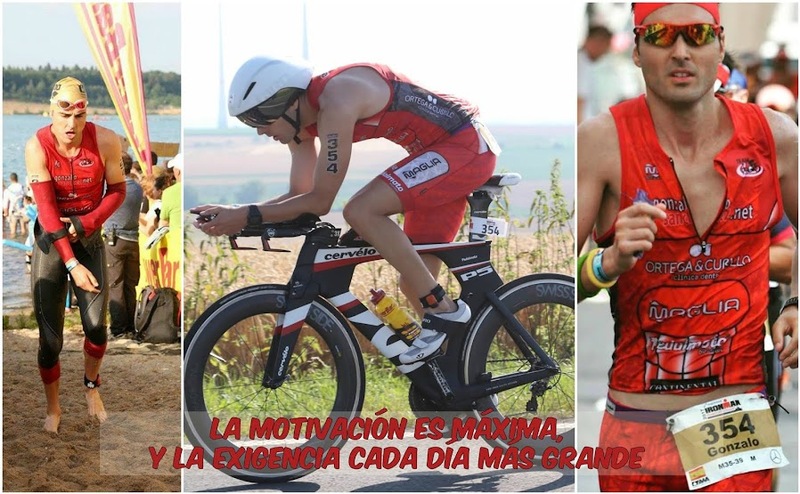 GONZALO SÁNCHEZ Triatleta Ironman: IRONMAN DE AUSTRIA "UN SUEÑO"
RECORD HISTÓRICO DE LA FRANQUICIA-IRONMAN: 7:45:52. 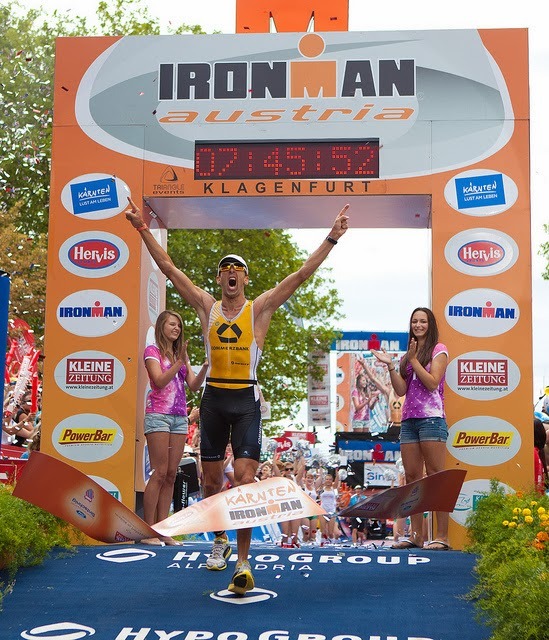 GANADOR 6 VECES SEGUIDAS DEL IRONMAN DE AUSTRIA. 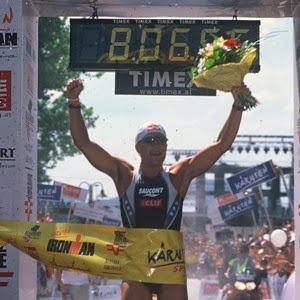 DEJÓ SU SELLO DE CALIDAD EN EL IRONMAN DE AUSTRIA EN 2005. 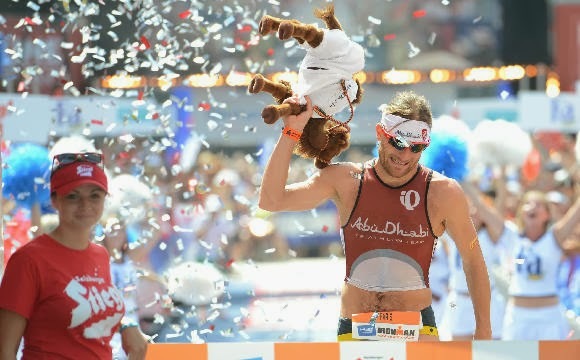 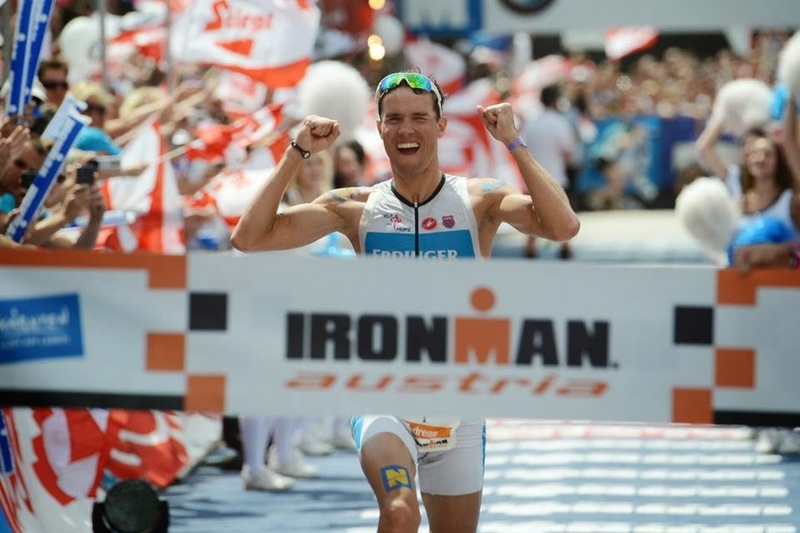 PALMARES EL IRONMAN DE AUSTRIA. 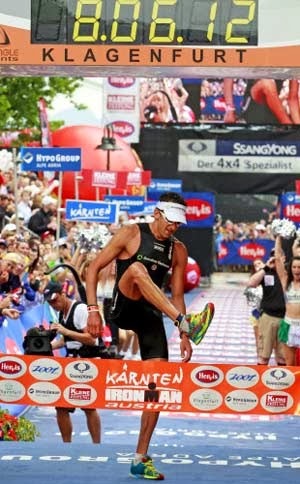 Y EN EL IRONMAN DE AUSTRIA NO PODÍA SER MENOS. 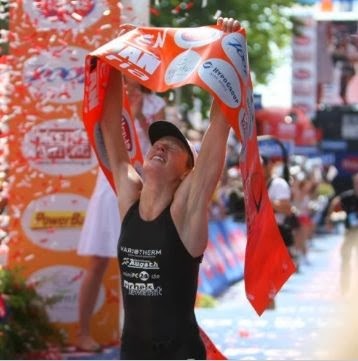 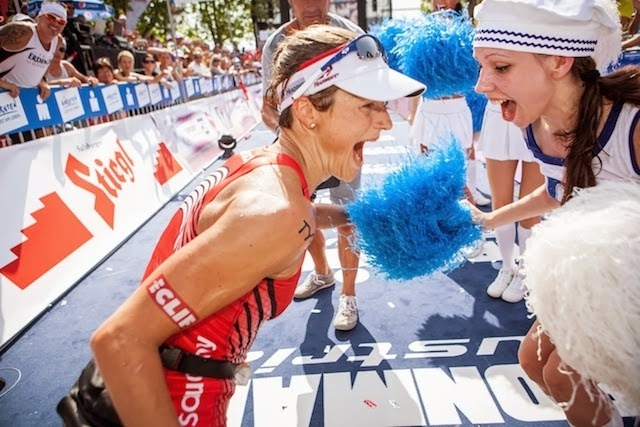 CRUZÓ EL CHARCO PARA GANAR EL "IRONMAN DE AUSTRIA"
LA MEGA-PODEROSA TRI ALEMANA: SANDRA WALLENHORST. 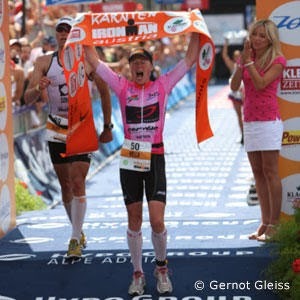 TAMBIÉN SE IMPUSO EN 2008-IRONMAN DE AUSTRIA.